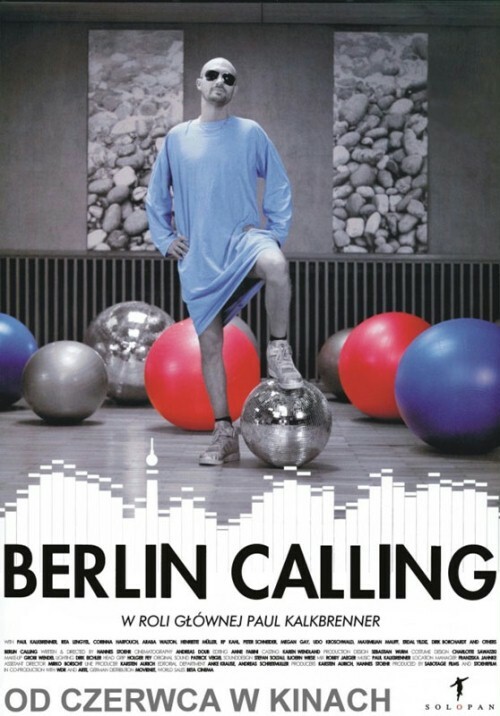 A German movie directed by Hannes Stöhr and starred by Paul Kalkbrenner. The story of the famous techno DJ and producer Martin Karow (AKA Ickarus) and his problems with drugs at the eve of his largest album release. An interesting and critical way to approach Berlin’ s nightlife. 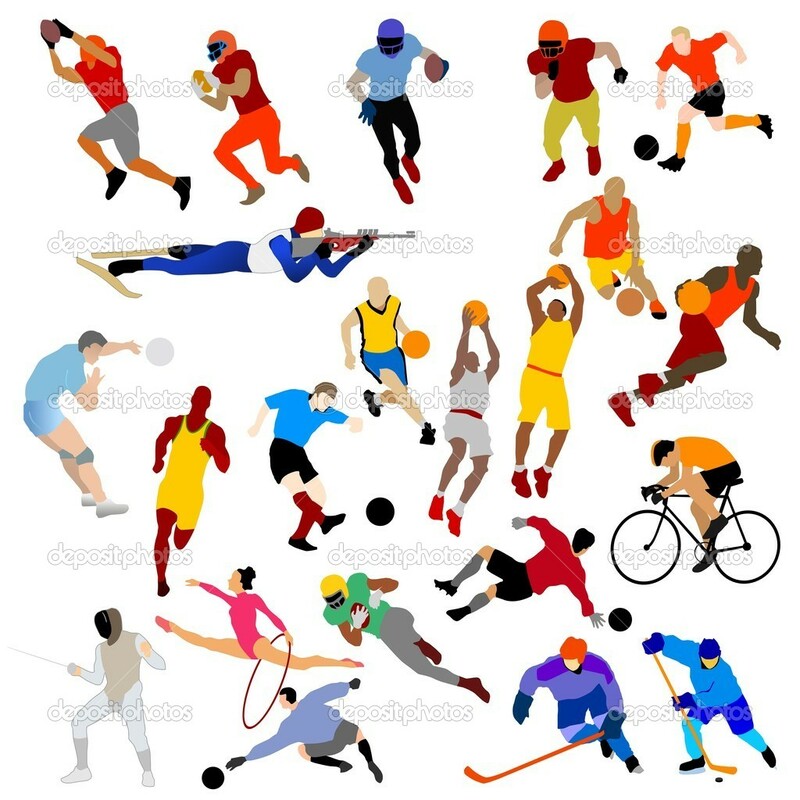 Everybody is invited to take part to the Sport Tournament! You can challenge your mates in Basketball and Football (Soccer) in a “nation to nation tournament” or forming international teams and enjoy a multicultural match! Students and professors willing to take part in the Sport Tournament shall sign their name in the list on corridor 9 by Tuesday, September 29 at 5 pm. The visit is part of the course Training in UNESCO World Heritage Studies and compulsory for students enrolled in the course. The cost for the guided visit and the Biennale Pass is 20 euros per person. The Biennale Pass allows you a 3 non consecutive day entrances to both Biennale Pavilions. Please confirm your participation to intern@univiu.org and bring the amount for the fee to VIU Front Office by Monday at 12 am. 4. read the list to the other participants (discussion and question time will follow; powerpoint, photos and youtube optional). Next week activities at VIU! ​A famous movie by Luchino Visconti with ​Alain Delon and Burt Lancaster. The story of the Italian aristocracy’ s decline in 1860 awarded with the Palm d’Or at Cannes Film Festival as best movie in 1963. The Doge’s Palace is one of the greatest symbols of Venice, a masterpiece of art and gothic style. 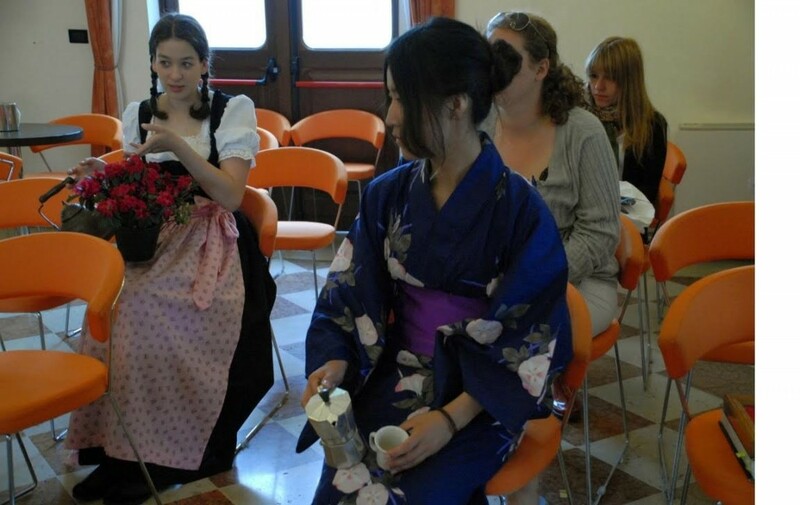 ​The visit is compulsory for students of the courses: History of Venice; Art and Architecture. For students attending one of these courses the visit id sponsored by VIU, whereas the fee for other participants is 6.50​ € per person. ​For any information do not hesitate to contacts us! The Fortuny palace was transformed into an atelier by his owner Mariano Fortuny, who practised several arts like photography, painting, set design, stagecarft and textile design. 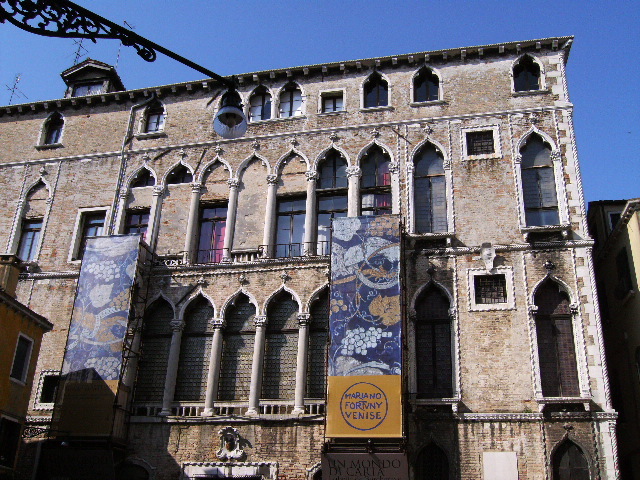 Nowadays the museum reflects the passions of MarianoFortuny with permanent pieces of art and exhibitions. Meeting point: San Zaccaria boat stop at 13.40, then we will take the boat (line 2) to Giudecca Palanca. The visit will start at 14.30 and will last about 45 minutes.